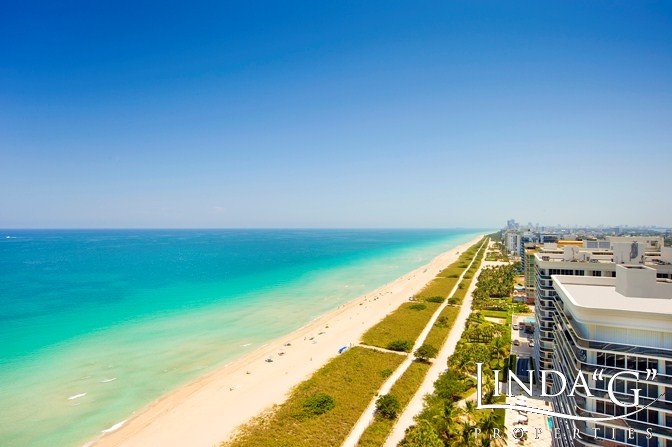 The Majestic Tower is one of Bal Harbour's most sought after luxury condominium buildings. 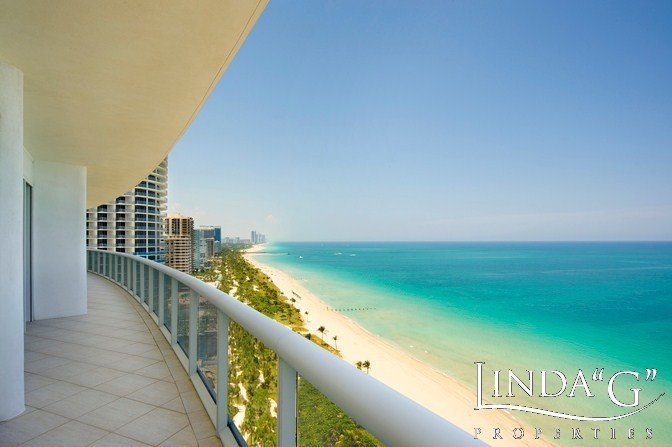 Completed in 1998, the Majestic Tower Bal Harbour offers some of the finest views you will find anywhere in this area. 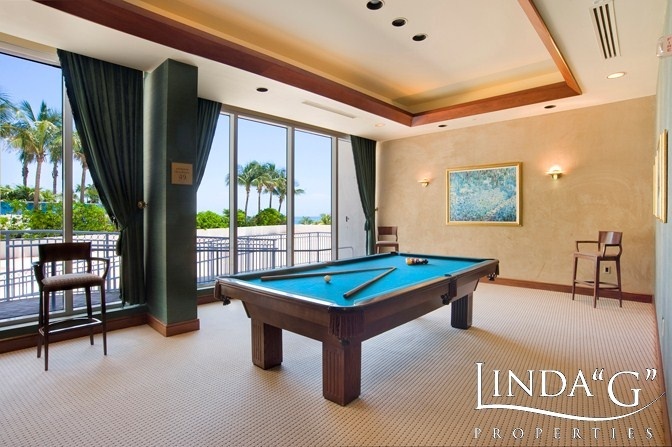 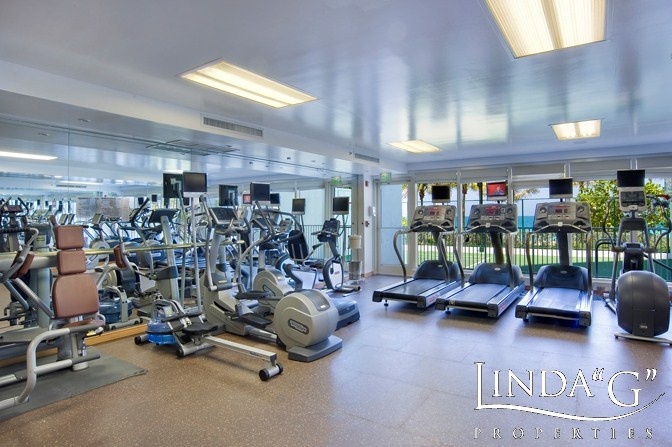 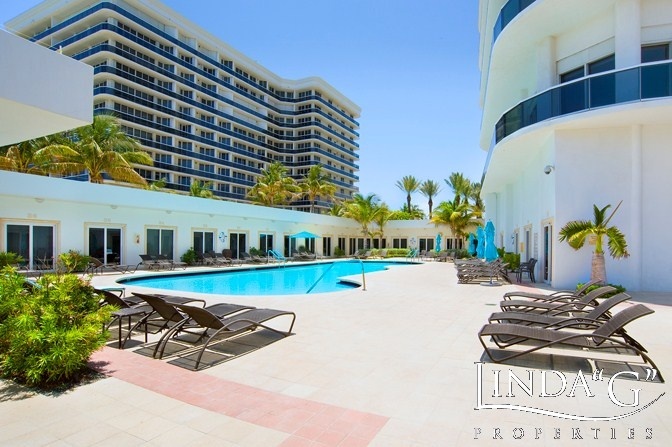 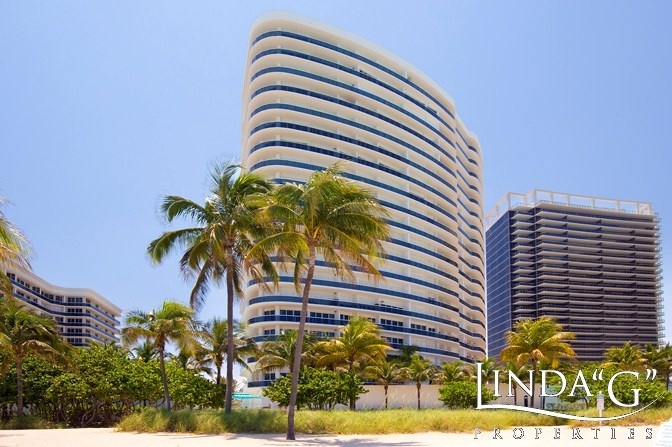 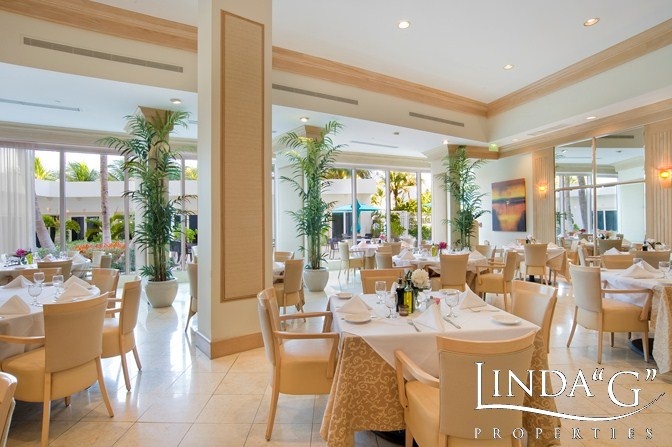 A magnificent oceanfront location overlooking the beautiful beaches and ocean in Bal Harbour. 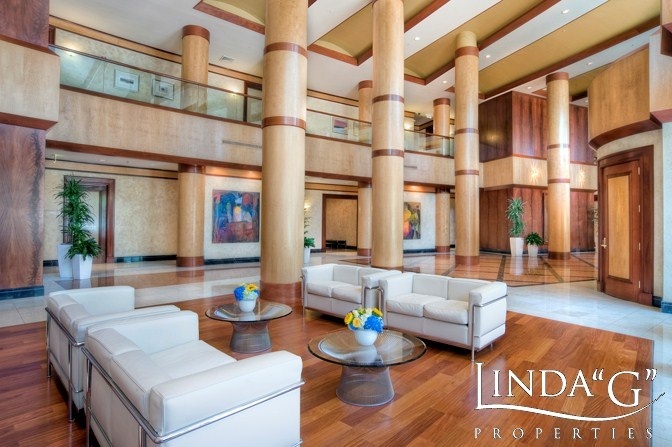 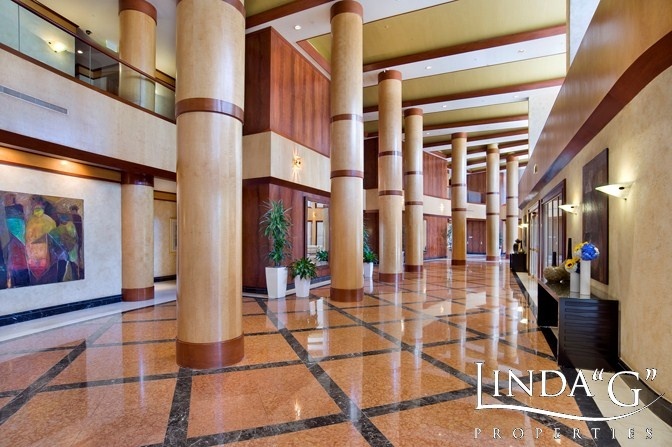 The prestigious entrance encompasses a breathtaking 2-story lobby, with expansive soaring ceilings offering a masterfully designed sophistication of elegance. 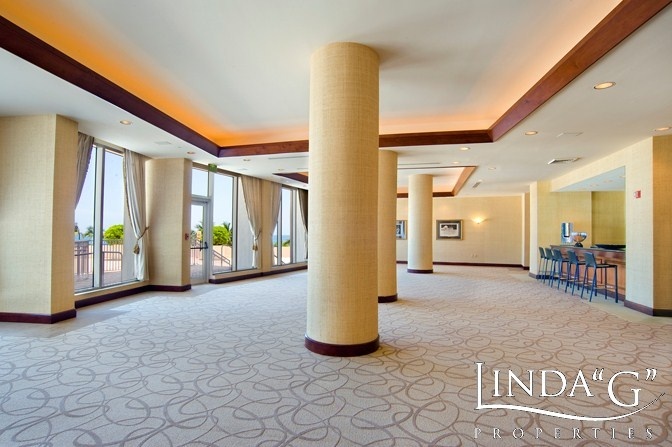 Its grand architectural design features 22-stories with just 153 unique condominium residences and penthouse homes ranging in size from 2,160 to over 4,500 square feet with 2, 3 and 4-bedroom floor plans with all offering an exquisitely refined sense of style and uncompromising attention to detail. 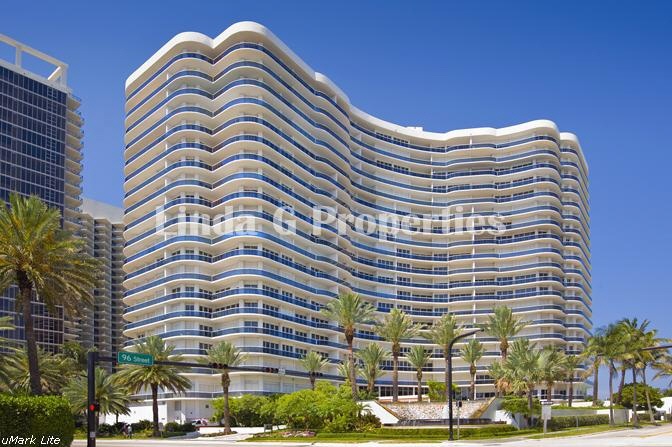 Every condominium residence at the Majestic Tower in Bal Harbour is built with electric hurricane shutters. 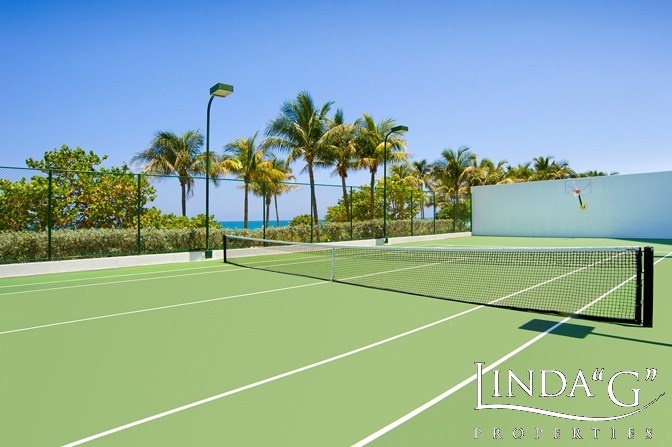 The grounds are superbly designed and maintained with lavish rich gardens and fountains to be enjoyed by the Majestic Tower residents. 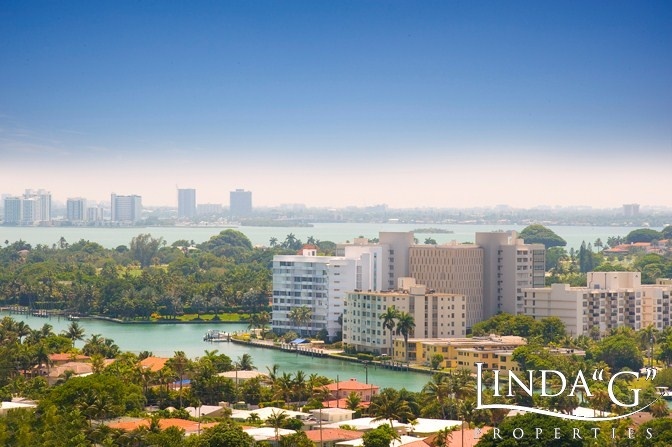 The Majestic Tower is located in the southern most area of Bal Harbour, it is conveniently located across the street from the Bal Harbour Shops, featuring the finest upscale boutiques, elegant cafes and more. 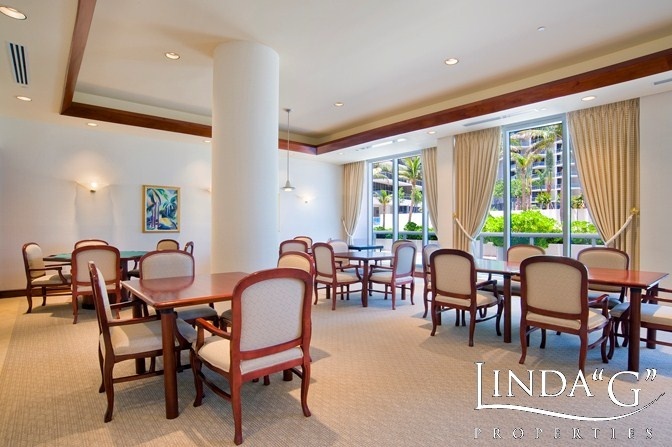 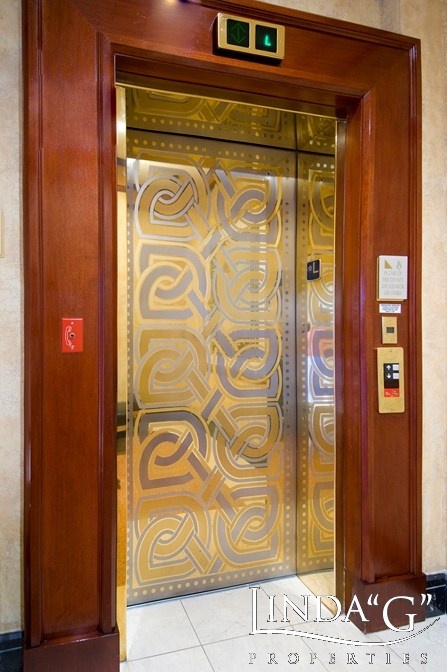 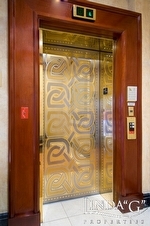 You can certainly indulge, dream, enjoy and savor your time here at The Majestic Tower in Bal Harbour. 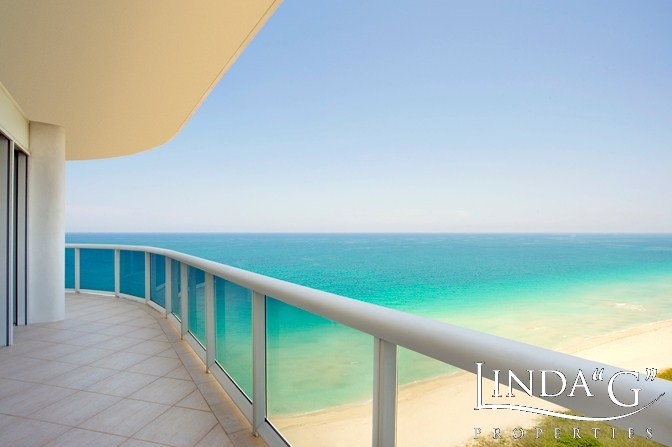 This grand Bal Harbour oceanfront condominium property features magnificent views of the ocean, coastline, Intracoastal Waterway, bay and cityscapes.